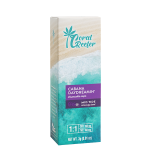 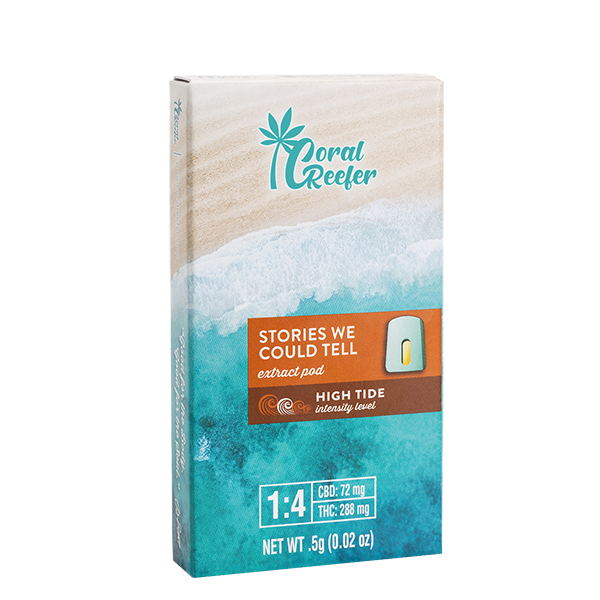 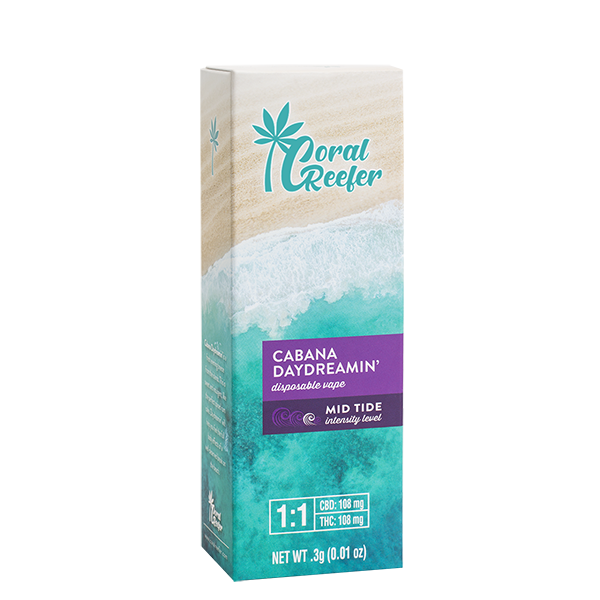 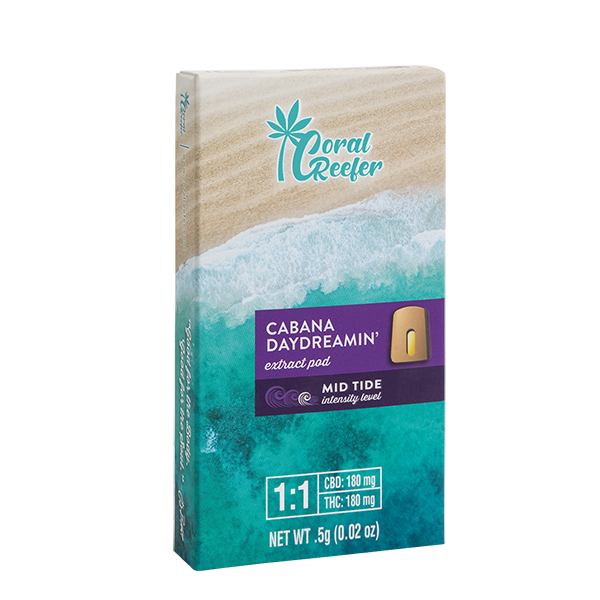 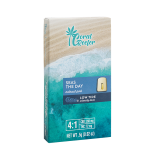 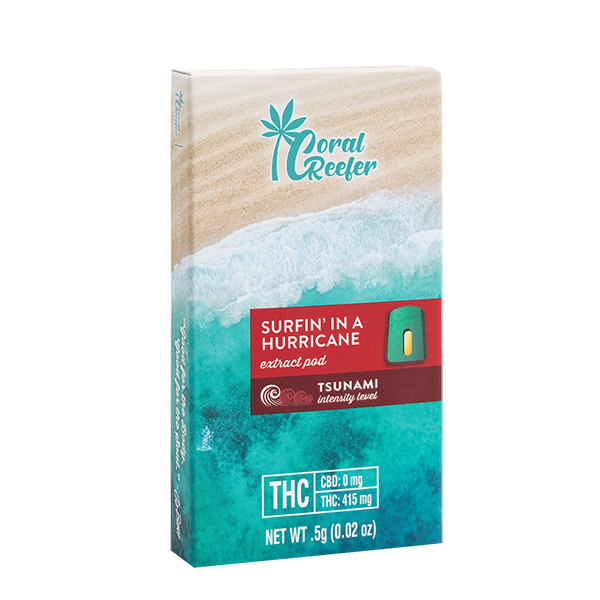 Coral Reefer is a line of tropically inspired cannabis products and accessories that bring fun to the functional benefits of cannabis. Their products are designed to help you feel well and fully experience every moment – your way, anytime, anywhere. 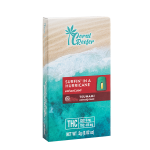 The carefully crafted CBD-to-THC ratio-based blends range from mild to high intensity, with beneficial effects for everything from immediate pain relief to anxiety & mood management to full body relaxation. 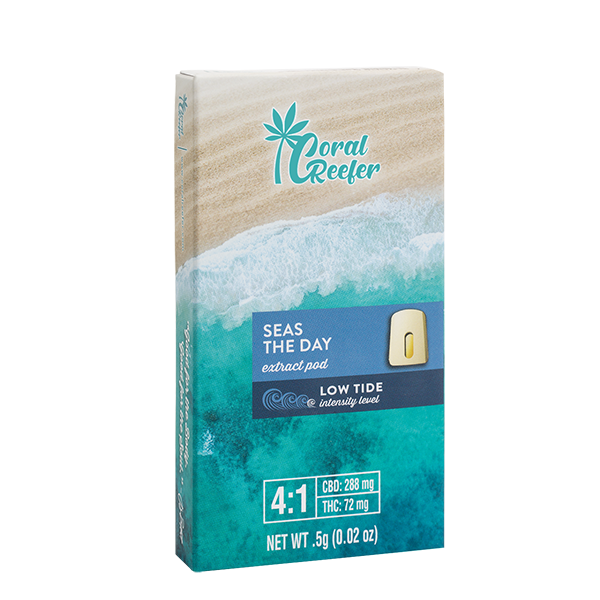 Whether you’re looking for the mellow effects of a Low Tide or the power of a Tsunami, Coral Reefer will help you find that perfect place where sunshine, good vibes, and wellness meet. 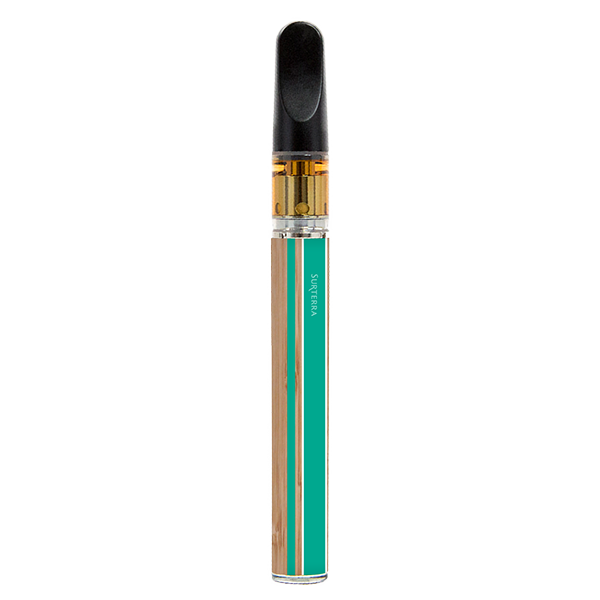 Each formula is available in disposable vape pens or custom-fitted vape pods that can be used with the TideRider, their uniquely designed rechargeable vaporizer. 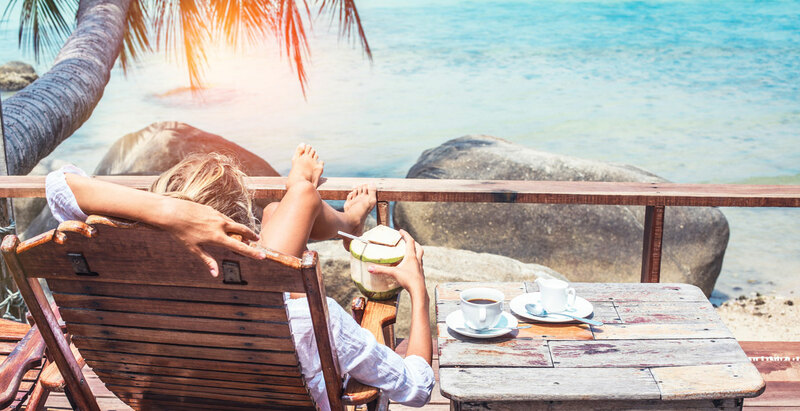 With Coral Reefer, your personal paradise is right in front of you. 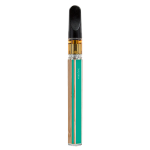 First-time patients can also take advantage of our New Patient Offer to save $75 on their first purchase of $150 or more. 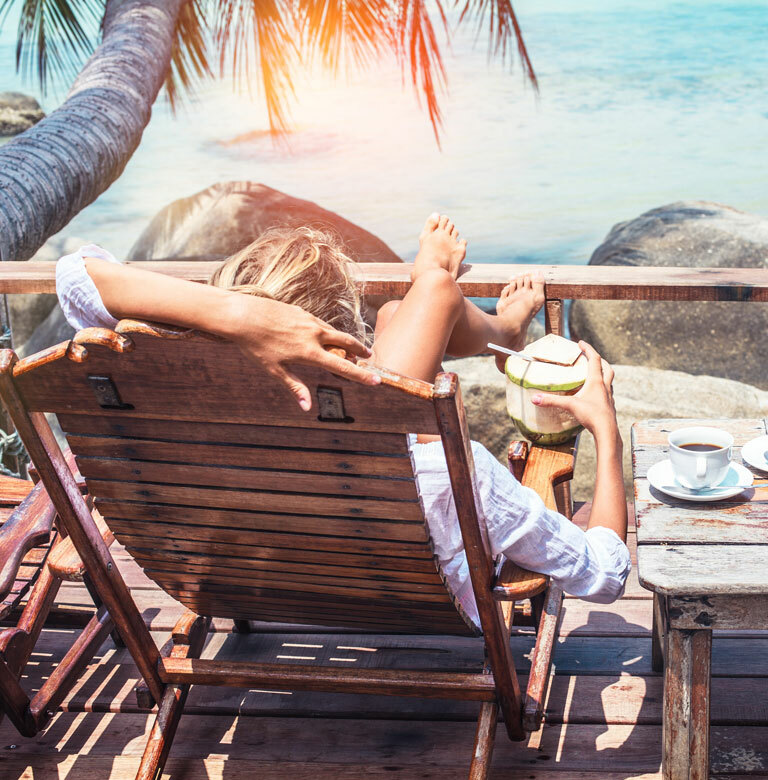 Talk to your Wellness Coordinator to find out how! * For online orders, offer will be applied prior to pick-up or delivery.